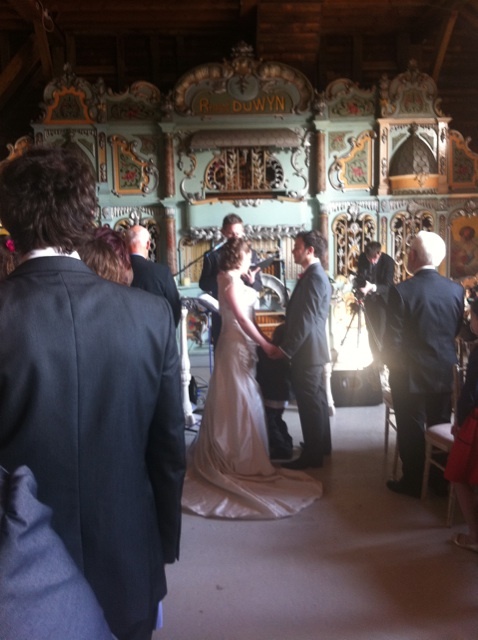 Yesterday – 29.03.12 – my gorgeous friend Debs and her utterly lovely fiance Aaron got married! I have better photos but haven’t uploaded them yet…so these photos belong to other people. 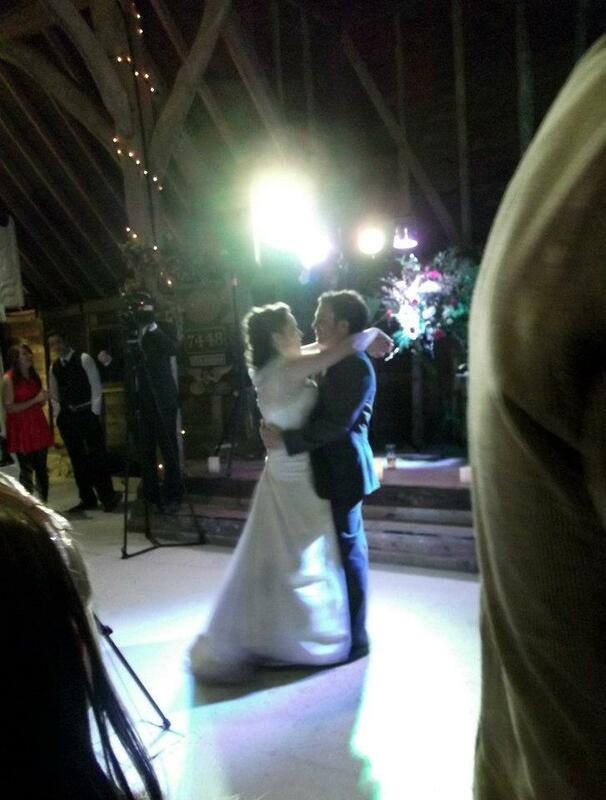 I’ve stolen them from Debs’ Facebook profile! Aren’t they just beautiful? And so in love! Day 28: what’s in your bag?